Soon for download at Aerosoft webshop. update is free for route-owners. 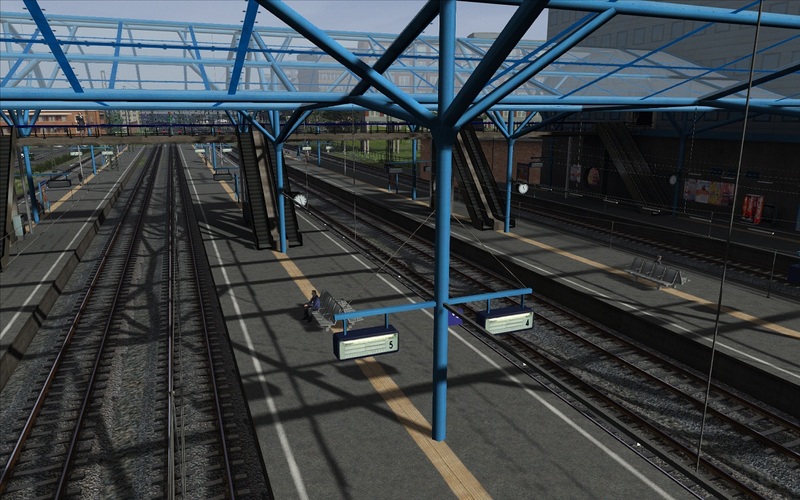 Soon a update for the Altenburg-Wildau route will be released by Rail-sim.de. 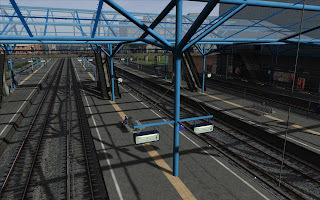 Since the release of TrainSimulator 2012, also known as RW3 I've started a update for my routes. -lofts are normalized (older Canvas plaforms) for lights. Some lofts wrong side was lightned. -shader problems on buildings combinated with distance mountains and gloom effect. 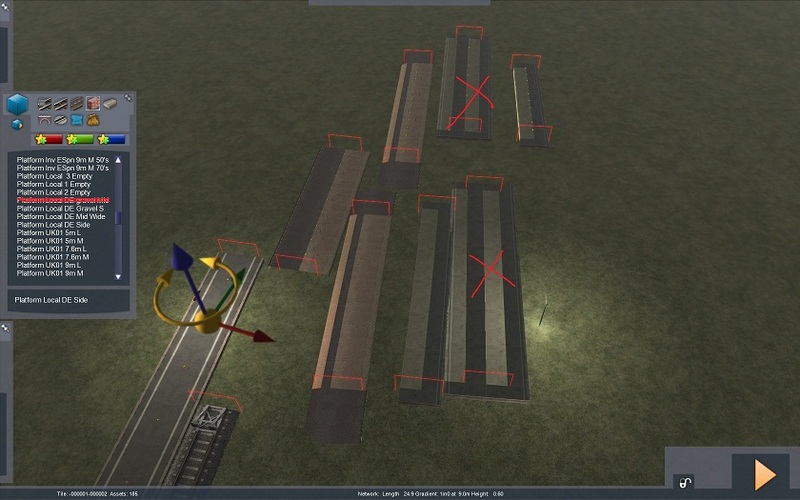 -near trees improvement for better shadow effects. After that I will start to make a improved version of my freeware route Altenburg-Wildau for RW3. Some of the faces are lightened at the wrong side.